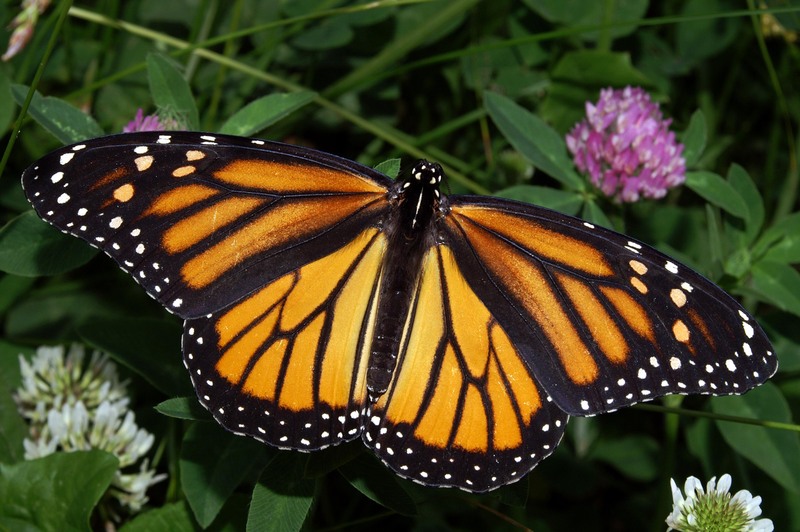 Sustainability and finding the rhythms of living in line with natural cycles. I have an itch to work with wildlife. A bad itch. An itch that tugs at the back of my brain all day, every day, day in and day out. No matter what I’m doing, I’d rather be sharing space with an animal. I’m not picky: I’d even take insects and spiders over a desk job if I was in a real bind. Baby Birds 101 – To Rescue or Not to Rescue? Working as a naturalist, I’ve received tons of calls about injured animals and thought I’d share some of my knowledge with you about handling situations with baby birds, since it’s the most common one. Having lived in Oregon has given me an automatic label amongst even my most inner circle: vegetarian. Friends that have watched me eat meat half-jokingly say it. I don’t take offense, by any means, but it is confusing, since the only time I’ve spent as a vegetarian was a handful of months nearly ten years ago. Apparently that kind of thing sticks with people (especially if you then move to the West Coast), but I fairly quickly came to the conclusion that it just wasn’t for me. And that was a tough decision, because I’d done a heck of a lot of reading about how meat is produced in this country. I’m positive that I’m not alone – that others, too, must struggle with the juxtaposition of compassion for other living creatures and consuming them. Let me make this explicitly clear: I am not denouncing vegetarianism or veganism. If it’s working for you, super. But it doesn’t work for everyone, and that’s who this post is for. If you’re wondering how to juggle a deep love for animals with the prospect of eating them, maybe my perspective can help you. Maybe my opinions will push you to be vegetarian, and that’s okay too. That’s what this post is: my opinion and perspective. Well, I’ve just had my Wednesday morning cry and I thought I’d share it with you. The reality that children are learning so early on how we hurt the planet (and each other) and doing something about it just fills my heart up so much sometimes I can’t hold back the tears. Elise had a simple science experiment to do, but couldn’t seem to make it work with conventional produce. You’ll be impressed by what she discovered, and how its implications may affect us all. Cross the jump to check out the 2-minute video and make the “OMG THIS KID IS SO CUTE” face that I’m making right now. Enjoy! With the American holiday of Thanksgiving just a couple of days away, I wanted to share this beautiful piece of history with you. The Haudenosaunee, or Iroquois nations, have what’s commonly called the “Thanksgiving Address,” and it’s the perfect thing to contemplate this time of year, no matter where you live. 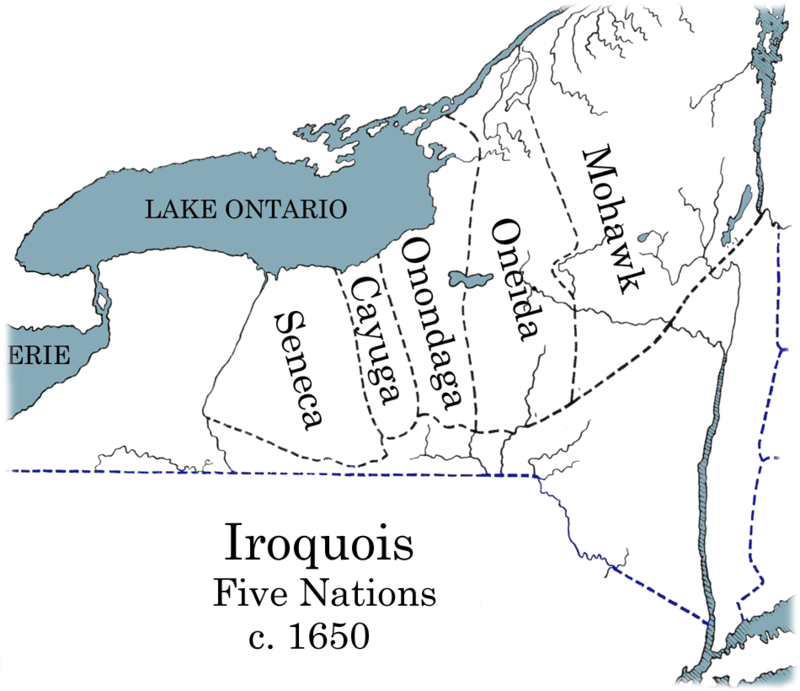 Five Iroquois Nations, via Wiki. I believe that it’s incredibly important to remember that without the indigenous people of North America, America as a country would not exist; indeed, many of our ancestors in the US would not have survived their first winters. There’s no getting around the ugly history of American settlement: the history books are quite unkind and unfair to the First Nations. Please remember and understand that these several hundred nations still exist, that these people are still here, that their cultures are still under threat, and that they deserve our respect and acknowledgement. I am grateful to the original speakers for the beautiful words below. Even if you don’t find a space in your holiday celebrations to say it out loud, I encourage you to pursue a few quiet moments to read and absorb this beautiful, ancient, and timeless Thanksgiving Address. So a small clutch of baby Scrub Jays came into the nature center several days ago. The deliverer had found momma bird deceased and was clearly distressed to have discovered her babies orphaned. There were three. They were lethargic, quiet, cold, and in shock. I called my rehabber and explained the situation. Instead of her usual response, “Okay, when can we meet up?” she said, “Okay, here’s what you do.” Rehabbers are typically overwhelmed in the springtime and apparently she thought I could handle baby birds solo.